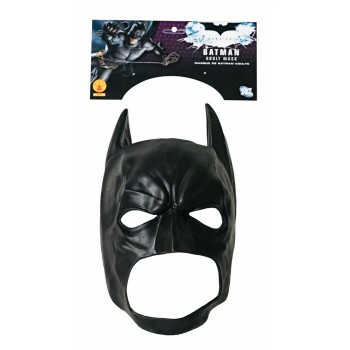 Add this mask to your costume to complete your look as the caped crusader. Available in adult One-Size. 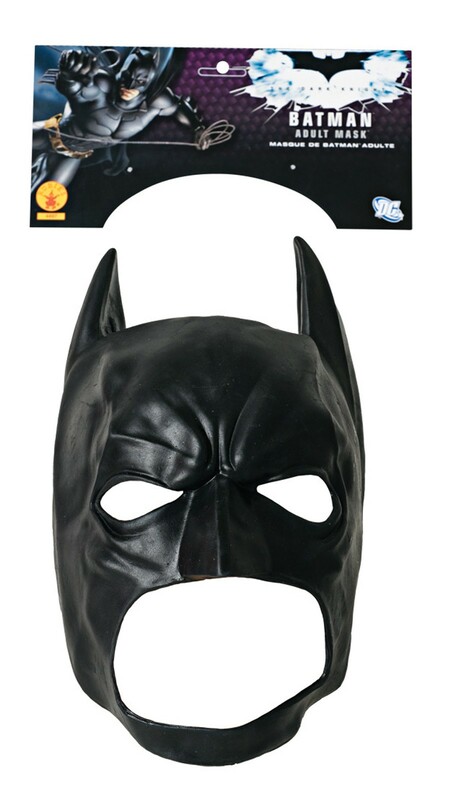 This is an officially licensed Batman ™ accessory.